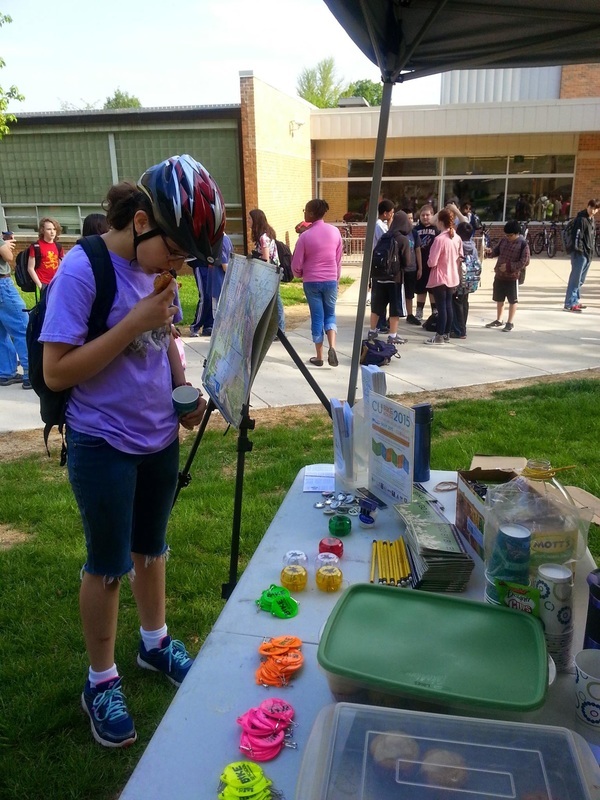 Our 8th annual C-U Light the Night Bike Light Giveaway event occurred on Wednesday, September 9th, 2015. Over 900 bicyclists visited our two locations on campus (at Wright & Green and Lincoln & Illinois) and bike lights were installed on bikes free of charge. 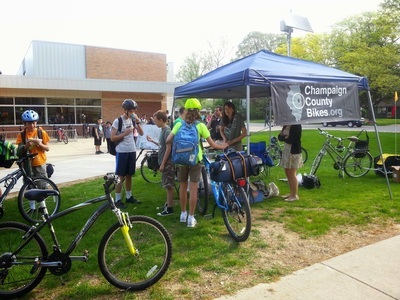 Teams of volunteers including law enforcement also educated bicyclists about laws that require bikes to have lights at night, and provided information on safe riding during both daylight and nighttime hours. 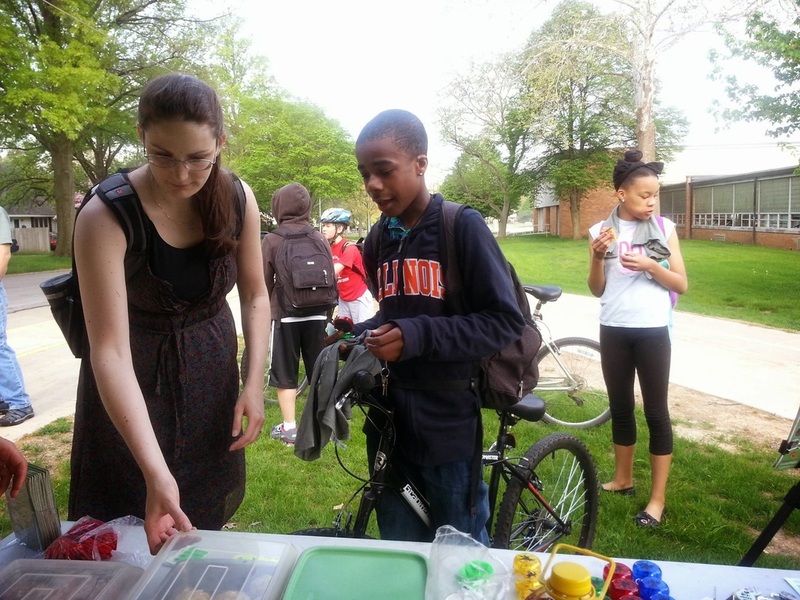 Thank you to our volunteers and to those who attended! 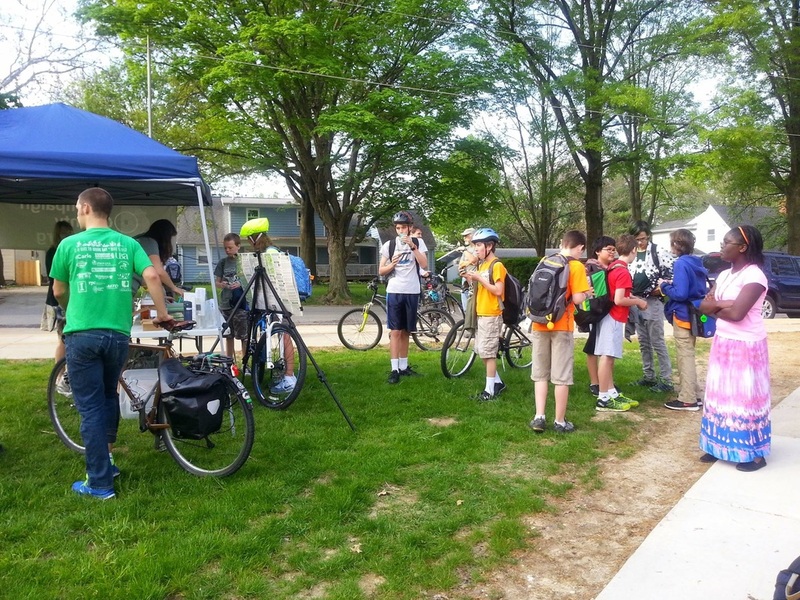 On Saturday, May 30th 2015, we hosted a bicycle rodeo at Carle's Playing it Safe annual event. Although rain interrupted the event several times, we were still able to successfully run many children through the bike rodeo. A big thank you to all the volunteers that made this event possible! On Thursday, May 21st, 4th and 5th graders at Thomas Paine Elementary School participated in a bicycle rodeo. 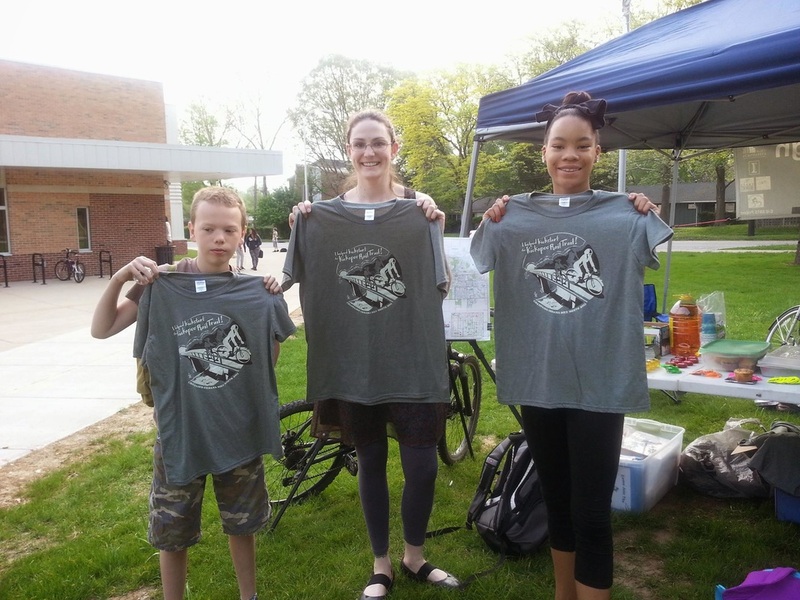 We couldn't have run the rodeo without our volunteers, coming from the Public Health District, Neutral Cycle, the City of Urbana, and the Urbana School District #116. Check out the article on the Urbana School District's site. ​The Traffic Skills 101 class was successfully held on May 9, 2015. 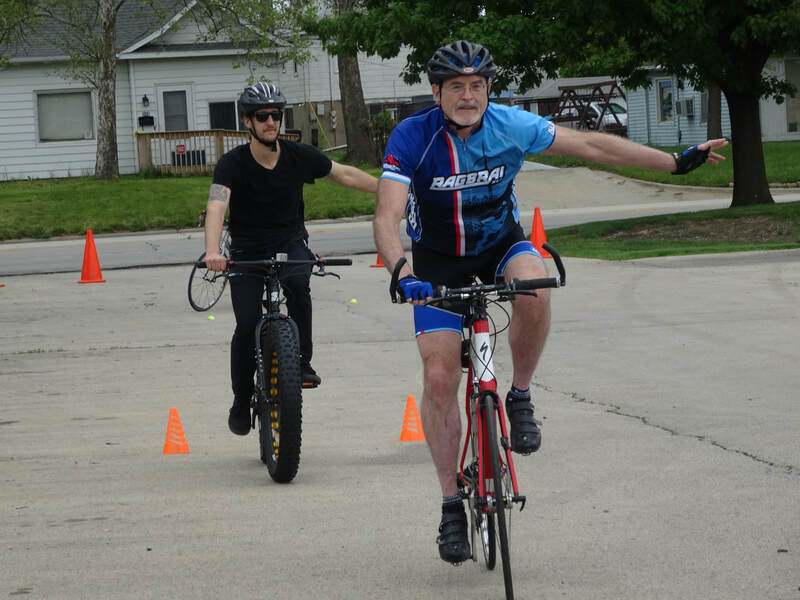 8 students and 4 instructors participated in both in-class instructions and on-bike training in this 4.5-hour class. 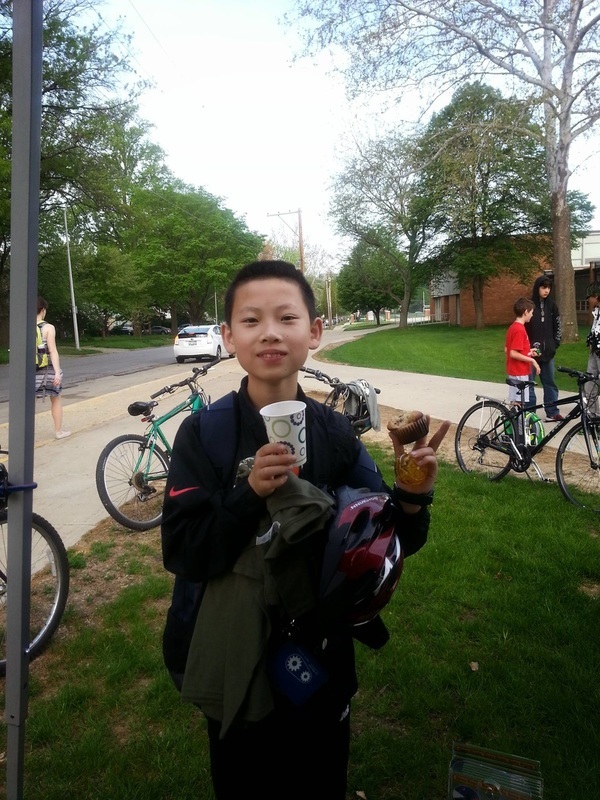 On May 6th students were encouraged to bike to school when safe and appropriate for National Bike to School Day. 91 students in Champaign-Urbana signed up to participate. Urbana Middle School and Thomas Paine had special events to celebrate students who biked, which included prizes, t shirts and baked goods. Students who signed up received a free bike month tshirt! 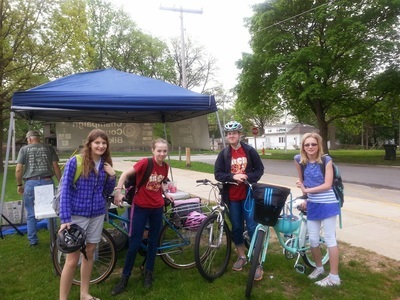 Check out our Bike to School Day page for pictures. 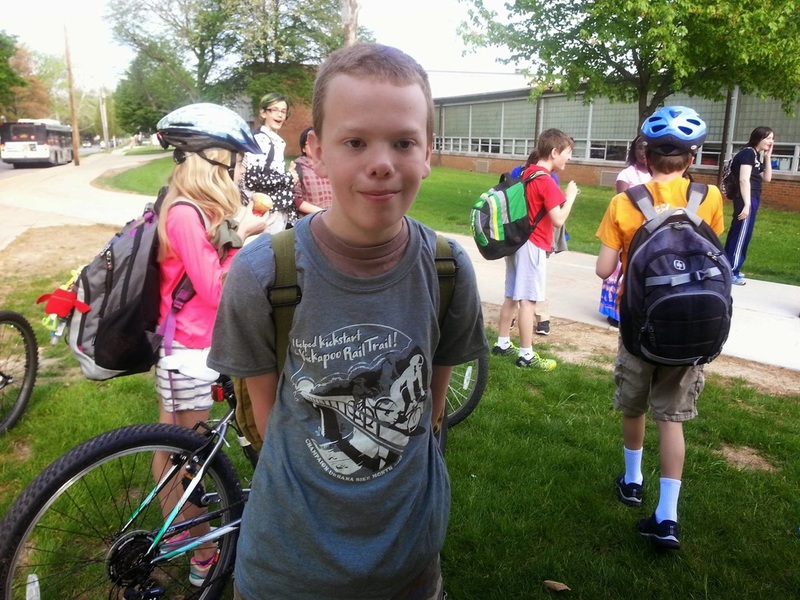 ﻿The Walking School Bus (WSB) has ended for the school year. The WSB successfully ran at Prairie and Leal.